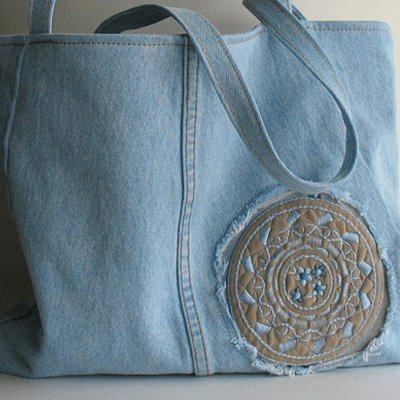 Reducing the traditional denim pollution of washing water to the environment, Laser technology is a new technology of waterless washing, that is, instead of manual sanding effect and nostalgic effect, water washing effect generated by laser engraving is a new emerging technology of high efficiency, energy saving and environmental protection, which greatly reduces the harm of washing to the environment. 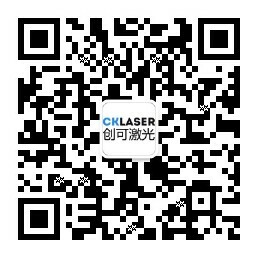 Why buy a laser machine for laser marking and processing of denim? 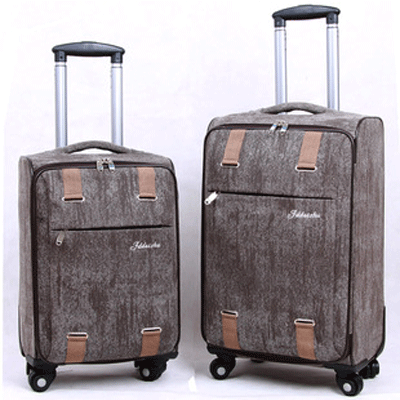 Denim apparel is often made of durable sturdy fabrics, which is deeply loved by people across all countries due to its characteristics of toughness, durability, casual style and roughness. Although its overall style is relatively stereotyped, its detailed shapes and decorations are constantly changing accompany the cycles and rhythms of popular fashions. 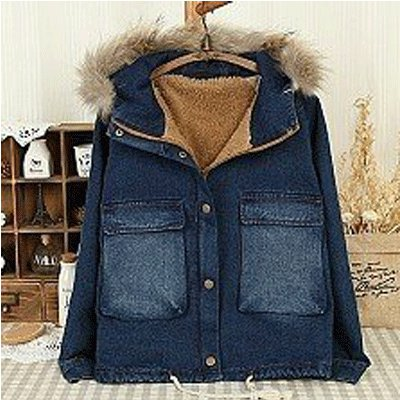 Furthermore, deriving a lot of clothing varied styles, such as denim jackets, jeans, denim shirts, denim vests and denim children's wear etc. 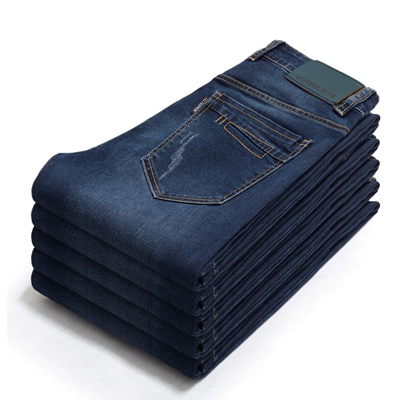 The jeans laser printing technology, by utilizing the high energy density of the laser beam and controlling it via a computer, well designed patterns are transmitted to the laser machine through a software control system, and will be automatically printed on the jeans after recognized by the machine. Compared with the traditional water-washing process, which consumes time and labour, and also causes pollution to the environment, laser printing does not only process more quickly for assembly lines in the long time, but also is environmentally friendly to meets the current society demands. This dilemma has been broken due to the existence of laser technology, enabling us protect our ecosystem and our own safety in the era of pursuing beauty. 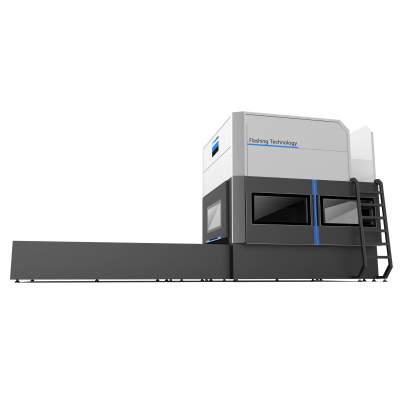 The laser processing process is simple, environmentally friendly, and fast, without any chemicals. 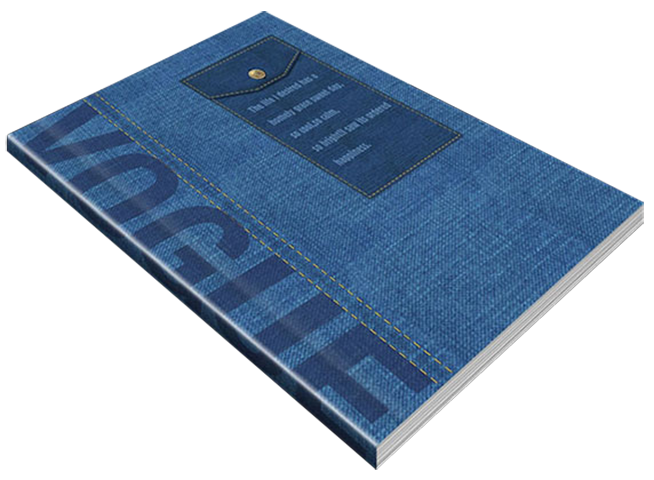 The large format jeans engraving & cutting laser machine is exclusively used to engraving cutting、drilling on the textile、cloth、carpet、leather, shoes and other different materials. Equipped with special engraving software, easy to operate and learn. Software data optimize function can save processing time, and greatly improve working efficiency. 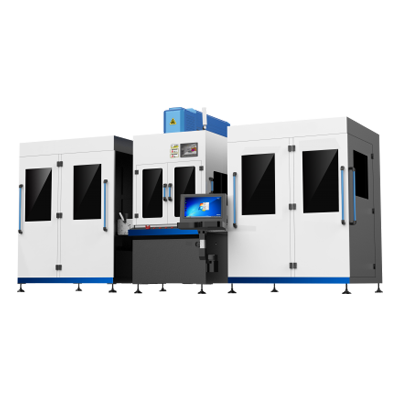 It can support PLT, DXF, DWG, BMP, JPG and other common formats, to meet different customer needs.